Just copy and paste the link. Thanks! Yes, it’s official! 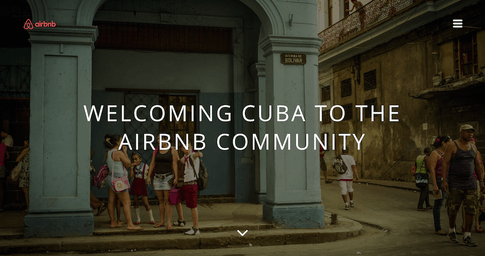 You can now book an apartment in Cuba on AirBnB anywhere in the world ! 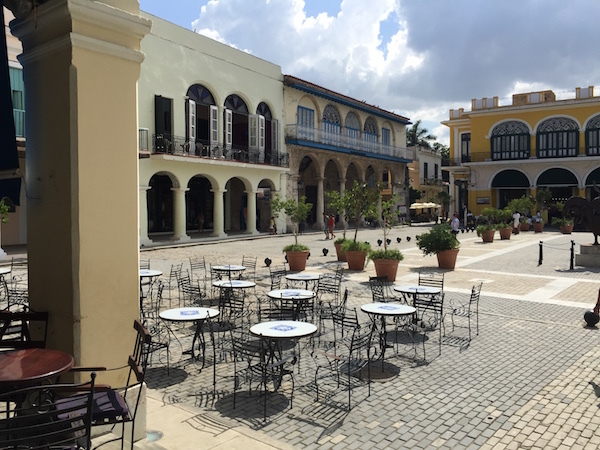 This is a great news for Cubans “cuentapropistas” looking to expand their hospitality business. 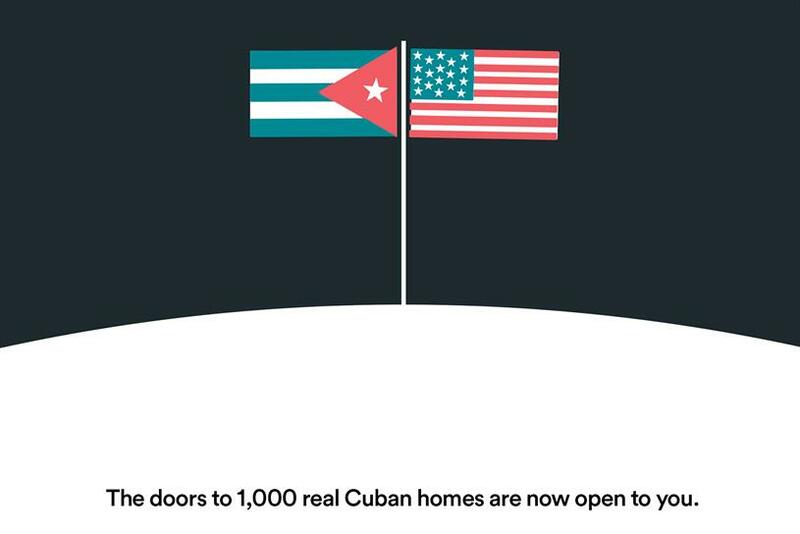 The news as been announced during the latest (and historic) visit of President Obama to Cuba. This new step of openness is just one of the recent changes involving the island. During an entrepreneurial conference in Havana, Obama has outlined the interest of the USA in investing to grow the next generation of web entrepreneurs. The US government plans to help the island in the technology development creating infrastructure and helping people connection to the internet and communicate with the rest of the world. This is just one of the many revolutions happening now in the island. Since the tourism, especially from the USA, is booming many new casas particulares have opened their doors all over the island. 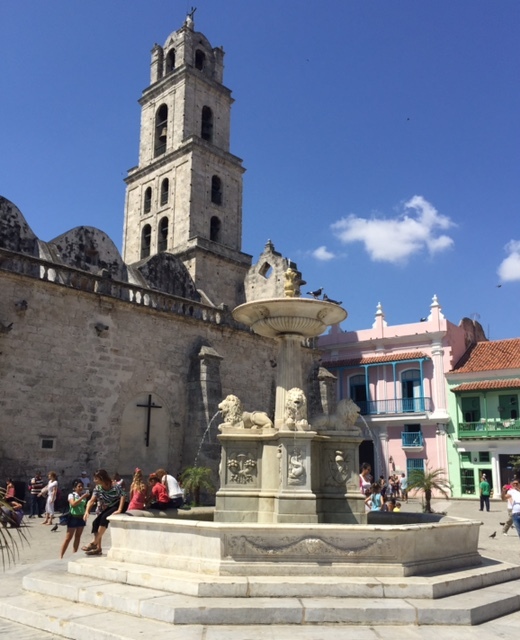 Many cubans have now the chance to generate a good income thanks to tourism and AirBnB is a valid help. So far the internet connection in Cuba is not that good. 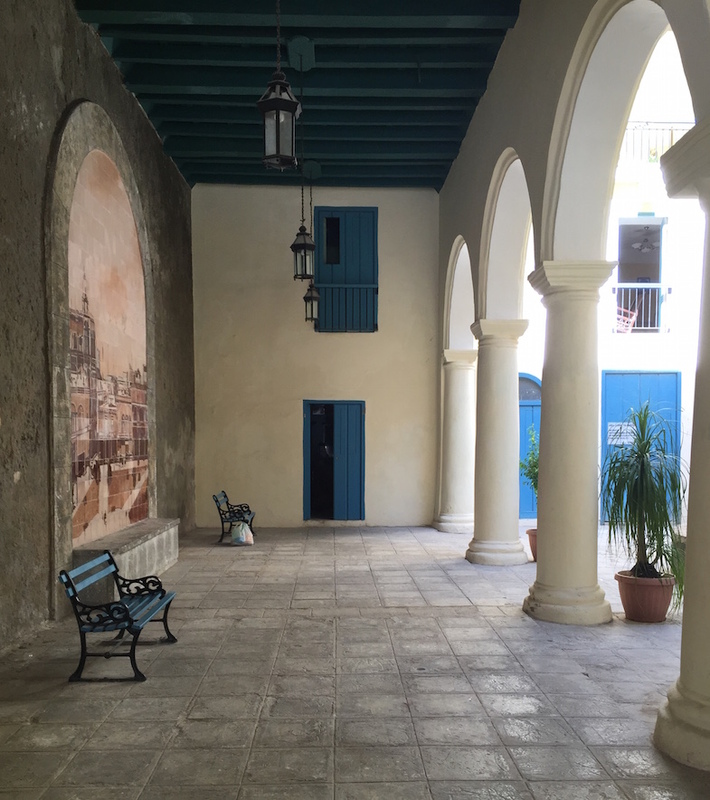 During the last year many wi-fi hotspots have been activated all over Havana and you can now connect for $2 per hour. It’s pretty expensive for a Cuban but it’s a big improvement. In fact, just a few months ago, the only way possibile to connect was going to a hotel lobby and pay a crazy price of $10 cuc per hour.